ENCINITAS — The private Leucadia Club can open its doors, but with no more than 20 members allowed inside at one time. Planning commissioners voted 3-1 to approve a minor-use permit for the club. Yet, the commission imposed a 20-member occupancy cap, citing parking concerns. The club, which is invitation only and largely made up of residents in the Biotech industry, would eventually have upwards of 75 members. However, at-large meetings aren’t planned, according to organizers. 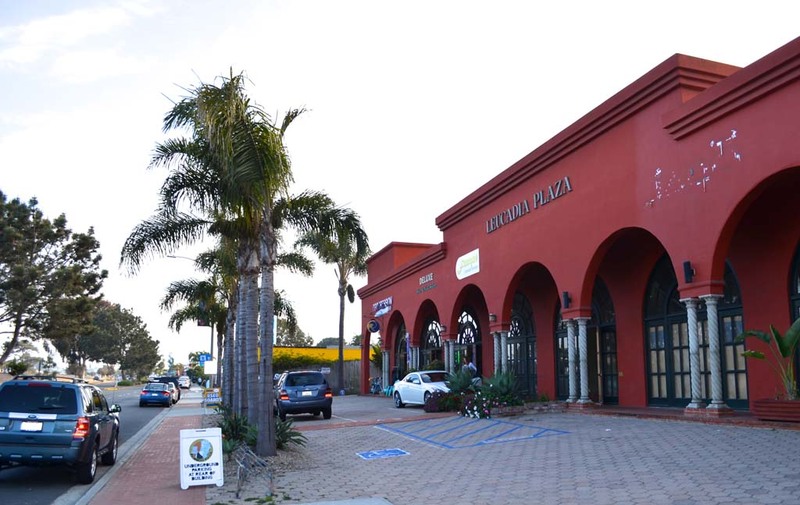 Still, the commissioners expressed worry over a large chunk of members showing up at once and taking away parking spaces from homes and Leucadia Plaza, where the club is leasing a 1,900-square-foot space. “Leucadia, especially west of 101, doesn’t have much parking,” commissioner Glenn O’Grady said. If organizers want to raise the 20-person maximum, they will have to pay for a parking study to gauge how many spots members’ cars would take up throughout the day. The commission would then review the study to see if the results justify an increase. The exact cost of such a study is unknown at this time; it’s dependent on the scope of it and the consultant chosen, according to city staff. Members have to pay a monthly fee for the club. But Armstrong said those dues only go toward paying the rent and operating costs; the club isn’t looking to make money by attracting a lot of people. Leucadia Club will offer members a chance to relax, enjoy good conversation and network, Armstrong noted. Members point to the Longfellow House, an intellectual commune near Harvard University, as a major influence. And contrary to some rumors, the club is neither a strip joint or political think tank, according to materials the club mailed to nearby neighbors several months ago. Yet, some neighbors have protested the social club due to noise and safety concerns. Resident Barbara Kubarych said she has no problem with the concept of Leucadia Club, but said it shouldn’t be located within a mere 80 feet of residents’ homes. “Like it or not, a lot of people coming and going in and out of the building is going to have a major impact on the residential community that is directly behind it,” Kubarych said. For that reason, she welcomed the member cap. “As a property owner in the neighborhood directly behind the building, a limitation of 20 people is extremely comforting,” Kubarych said. City staff recommended the 20-member cap, but Armstrong noted club organizers learned about it only an hour before the meeting. J. Dichoso, associate planner with Encinitas, said the limit was determined the day of the hearing, after calculating the project’s parking impact. Based on the size of the space it’s renting, Leucadia Club has to provide seven parking spaces, and city code requires a parking space for every three visitors. Rounding down, city staff arrived at 20 as a member ceiling. “If all the members drove cars, they would exceed the parking supply,” Dichoso said. Because there’s uncertainty over exactly how many members could show up day-to-day, the condition would also ease neighborhood concerns, he added. 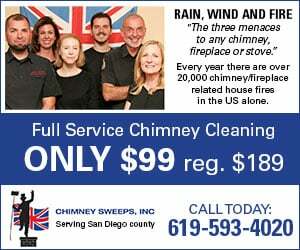 However, Armstrong said the limit is unfair, because the city doesn’t scrutinize how much parking Leucadia restaurants offer when looking to open. After the meeting, Dichoso said the city’s code enforcement officers would be responsible for enforcing the 20-member condition. They work on a complaint basis, not proactively. Another condition forbids the club from renting out its space to third parties for outside events. A similar condition was imposed on the Carlsbad Woman’s Club after large crowds there resulted in neighbor concerns. The club hasn’t applied for a beer and wine license, but it might do so in the future, according to members. The commission also set the club’s daily hours as 9 a.m. to 11 p.m.
Commissioner Glenn O’Grady, the sole vote against the motion, agreed with all of the conditions. But he wanted the club to close at 10 p.m. Sunday through Thursday, since those are school nights, he said. Charlie McDermott, who is on the club’s board of directors, declined to comment after the meeting regarding when the club will open.